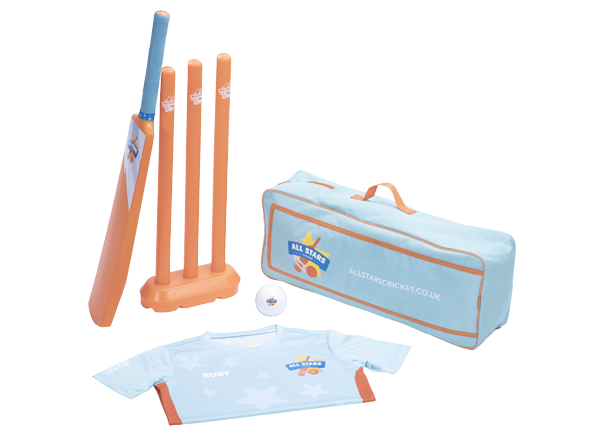 Every child that registers will receive a backpack full of goodies including a cricket bat, ball, activity book, personalised shirt and cap all sent straight to your door. 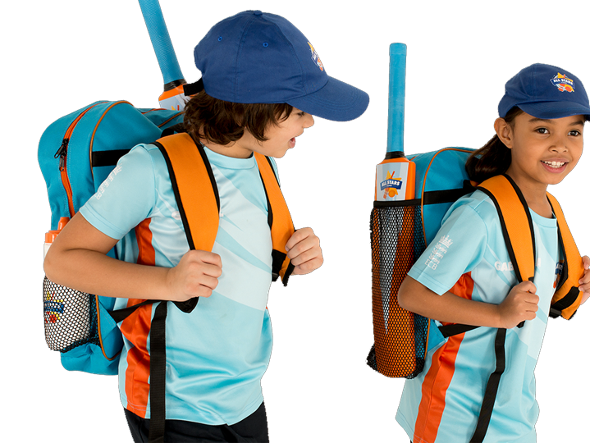 Scroll down to take a look at the kit! Programmes are starting in May 2019! But you can sign up now, by searching for your nearest centre by entering your postcode above! 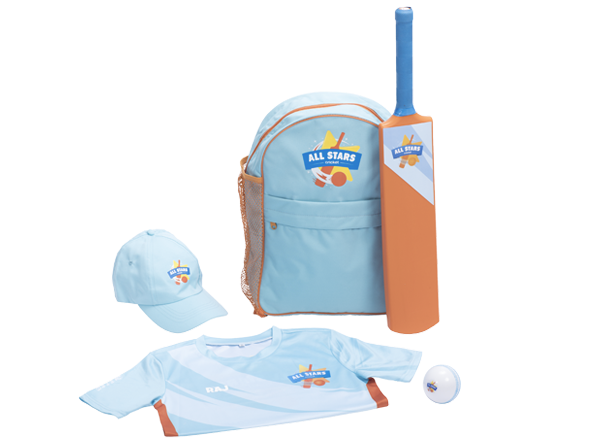 In March we have a special offer, anyone that signs up to All Stars Cricket will be in with the chance of winning one of three prizes to be a ‘Trophy mascot’ during the ICC Cricket World Cup 2019. Full terms and conditions for this March offer can be found here. 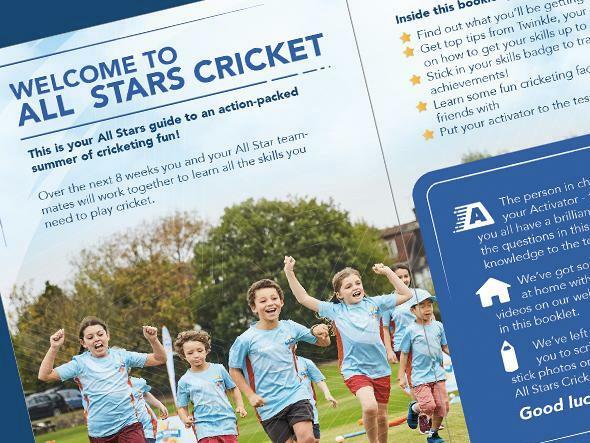 New for 2019, All Stars Cricket is teaming up with the ICC Cricket World Cup 2019 and every All Star will receive a special edition Activity book that is packed full of fun activities, weekly challenges, cricketing facts and action packed clips featuring the top players from the England cricket teams. We’re even including a tattoo sheet this year so that our All Stars can support the different teams throughout the summer. 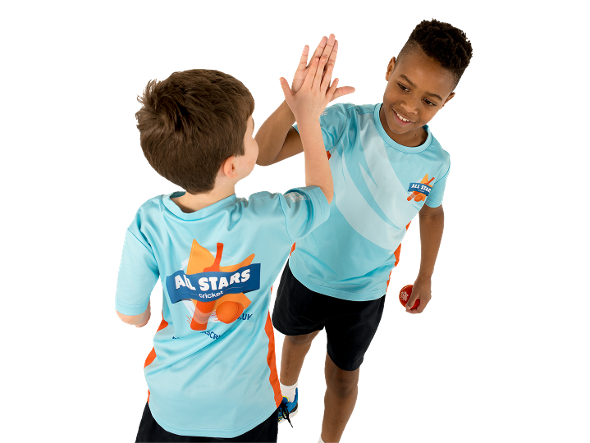 Most importantly though are the weekly achievement stickers, which your child will be able to stick in the booklet after each weekly All Stars Cricket session. The booklet will also reveal which of our lucky All Stars will be the winners of the three Golden tickets, where the prize is 2 x tickets to the ICC Cricket World Cup Final at Lord’s Cricket Ground on 14th July 2019. Good luck everyone! It was a summer of Big Moments! 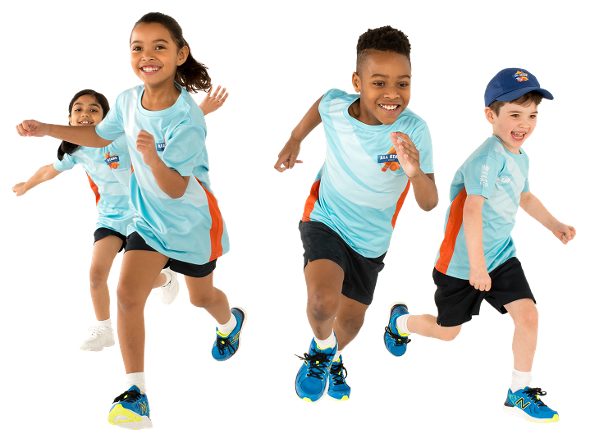 Check out some of the reviews below from parents who signed up their children to All Stars Cricket in 2017.